Origami takes an intimate look at the art of paper folding and its influences on craft. 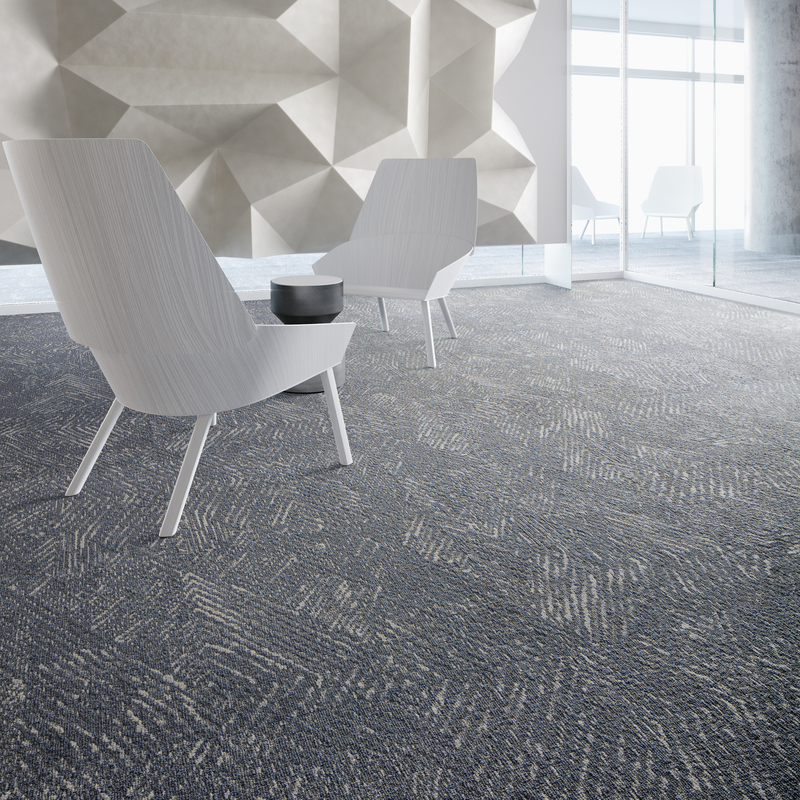 Created in partnership with HOK Product Design®, the collection deftly combines pattern scale and line weight to sculpt complexity out of simplicity, high design out of understatement. Three exquisite patterns are individually versatile or can be combined for dynamic layouts. With a compelling blend of geometric and organic aesthetics, origami brings abstract luxury to modern spaces.